Here at Melodica things have been going quietly over the last year, we took a break waiting for the right sound. And after a winter of dwelling and perfectioning and recording Leo Almunia has provided us with that long awaited sound. 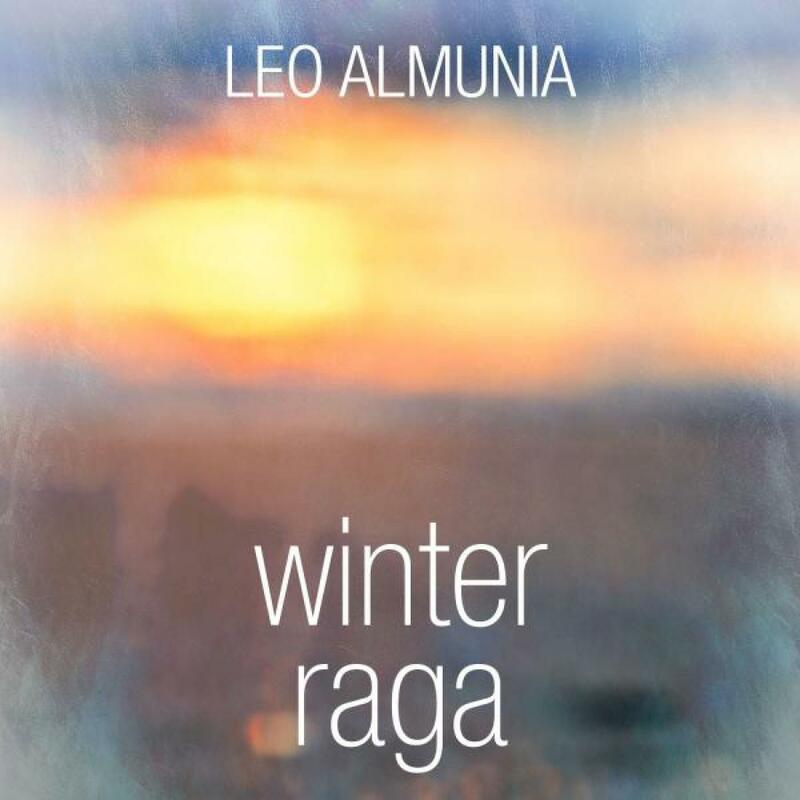 Leo Almunia's "Winter Raga EP" is a homage to classical Indian music traditions whilst at the same time with leanings towards more western alt/prog rock vibes, a sound currently very prolific in Italy. As the meaning of the word "raga" suggests, it's all about beauty and melody. With his background in acoustic rock bands, Leo takes a step back from the more dissonant Indian raga which allows him to create a more fluid soundscape. The first track "Winter Raga" unfolds with a crescendo then reaches an exploding climax with a huge rhythmic section, reminding us of Leo's acoustic rock background. "Brightest Star" builds gradually with synths and sitar to a very sparse atmosphere before the enthralling groovey bassline comes in. This is the final release by Leonardo Ceccanti under the moniker Almunia, from now on Leo adopts the pseudonym "Uncle Remus"... keep your ears open for new music soon. Written & Produced by Leo Ceccanti.